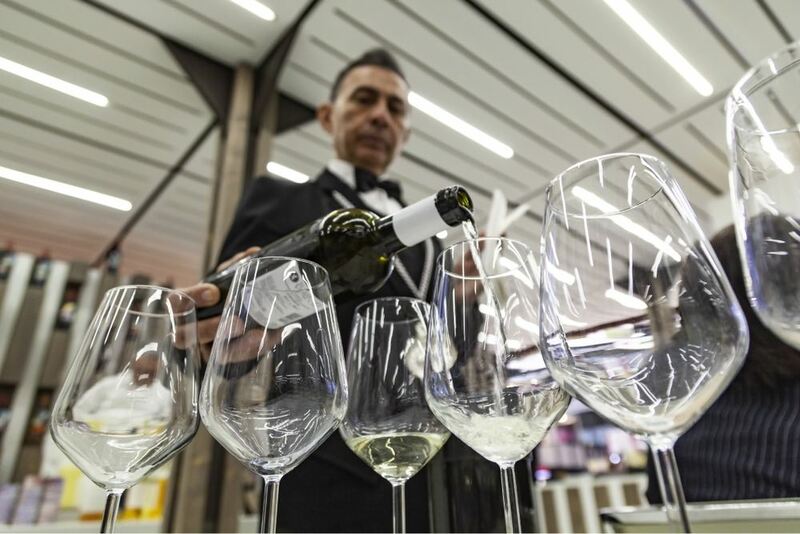 The International Wine and Spirits Exhibition of Verona, Italy, is steeped in an annual tradition of competition and networking between professional wine experts, merchants, and consumers, and VinItaly 2019 promises more of the same. Vinitaly premiered in September of 1967 as Italian Wine Days in Palazzo Della Gran Guardia. An annual event specifically for the wine industry was the brain-child of journalist Angelo Betti. The first event featured regional wine tasting that represented wineries from several Italian government sectors. A few years later, in 1971, Vinitaly became a full-scale exhibition. By 1978 it was an international event and in 1980 it moved its venue to early spring. In 50 years Vinitaly has blossomed from 130 wine cellars representing their wares in 1969 to 4,380 exhibitors from over 36 countries. Preparation for this event over a couple of days to several weeks is of paramount importance because of the sheer size of it and the volume of consumers you can potentially reach. Booking Your Hotel It is best to book hotel reservations early as demand is high during the Vinitaly fair. Rooms go especially fast in central Verona, near train stations, and close to Veronafiere. Another option is to book a hotel room on the outskirts of Verona or in a neighboring town like Brescia and take a train into the city proper. Study the Layout If you have never been to Vinitaly before, you may not realize the scope of the event. Study the layout before you arrive, or you may find yourself hopelessly lost in over 100,000 square meters of space. There is both an exhibitor’s area and a press area, conference centers, restaurants, and tasting rooms. If you represent a particular company, find out to which hall you are assigned. Make a List Take advantage of the access you have to some of the finest wine producers in the world. 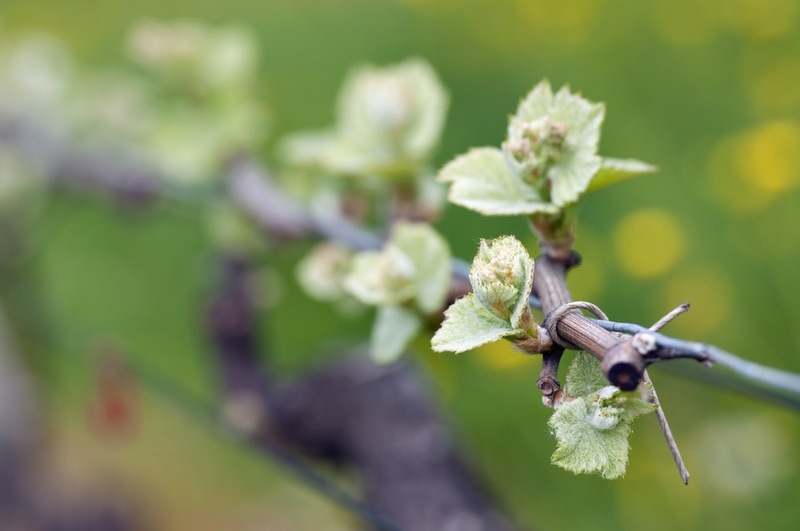 Since you will not be able to interact with all of them, make a list of the producers you most want to meet and the wines you always wanted to taste. 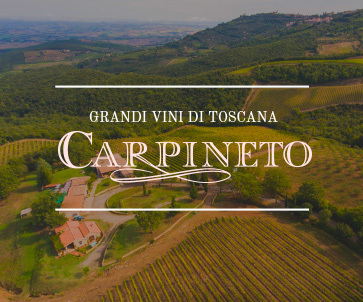 “Carpineto”, for example, has a long history and great reputation for producing wines of elegance, innovation, and quality, in the Tuscany region. 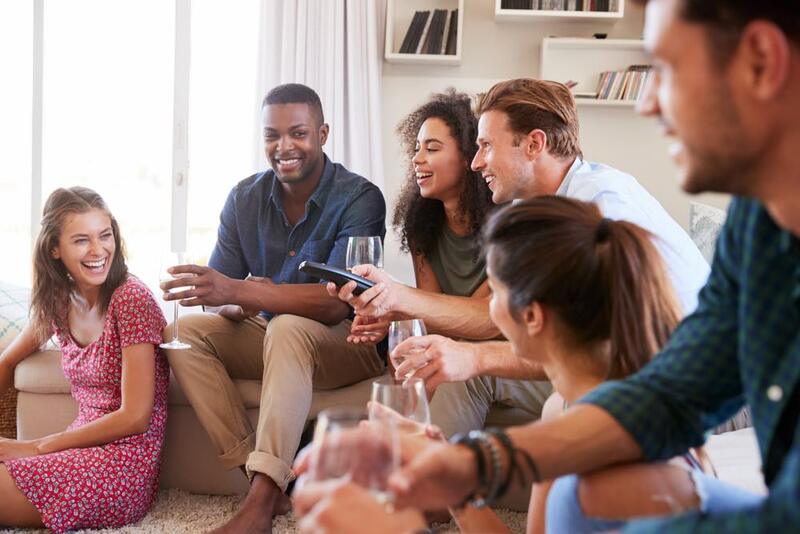 Pace Your Wine-Tasting A list will help you keep your wine-tasting experience organized, but you also need to pace yourself once you arrive. Vinitaly poses an amazing opportunity to taste the most classic, the most innovative, or the newest wines. Brunello di Montalcino is an award-winning red wine from Tuscany that is among the rarest and most expensive in the world. Take a few moments to savor wines like these because you may not be able to again. 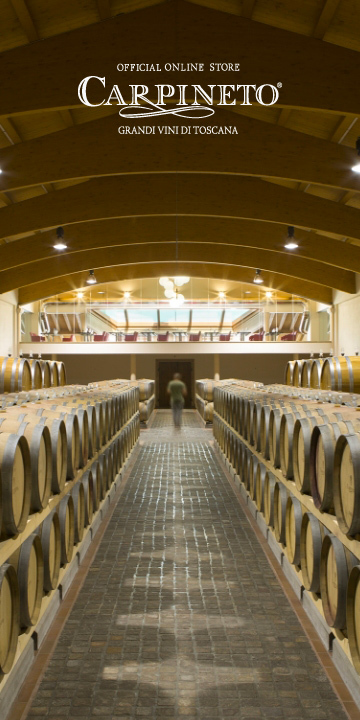 Vinitaly is a vital gauge of the wine industry’s prosperity and economic health. 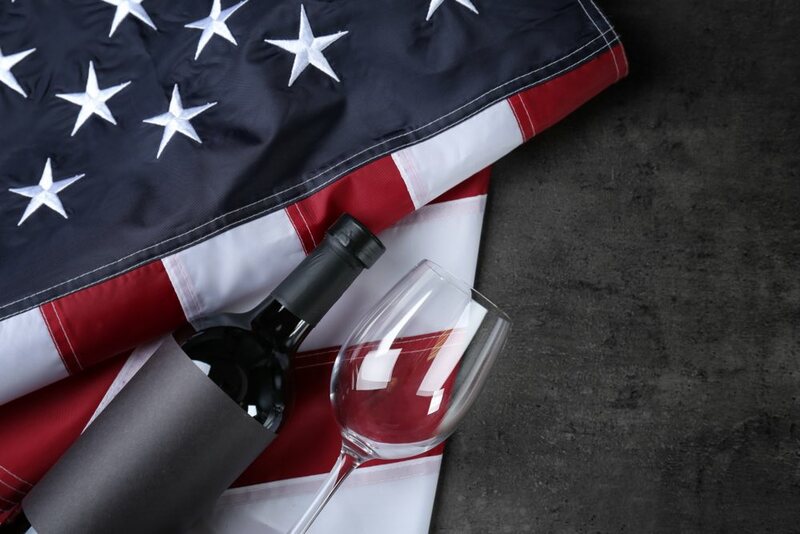 It provides much-needed education to wine merchants and owners of restaurants and bars. It ensures end consumers can access quality and innovative wines. Finally, Vinitaly enables agents to network and explore import opportunities in different parts of the world. 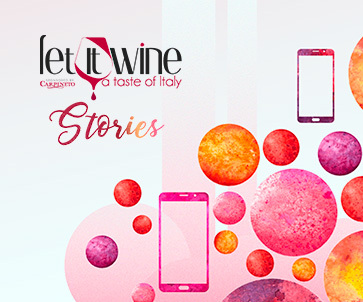 If you are visiting VinItaly 2019, come meet Let It Wine!